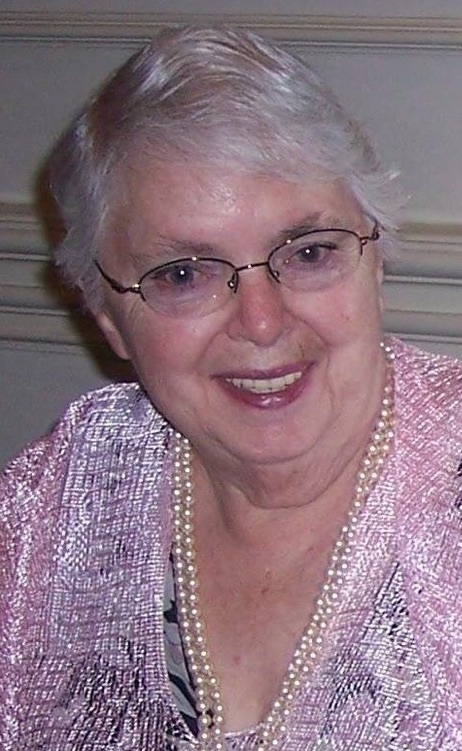 Barbara Ann Tarbox, 88, of Church Road, died Saturday, Sept 8, 2018, at Upstate Medical Center in Syracuse. She was born February 19, 1930, in Malone, a daughter of the late, Harold & Emma “Pearl” Eggleston Russell. She was a graduate of Tupper Lake High School and on April 17, 1948, she married Leon David Tarbox in Piercefield, NY. Mr. Tarbox died March 30, 1994. Surviving are her six children: Nancy Tarbox of TX, Kathleen (Donald) Charleson of Potsdam, Virginia Clough of Potsdam, Philip Tarbox of Plattsburgh, Bruce (Stacey) Tarbox of Potsdam and Paul Tarbox of TX; two brothers, Robert “Bud” Russell of Tupper Lake and Earl Russell of Rochester; a sister, Janice Werner of Rochester; many grandchildren, great-grandchildren and one great-great-grandchild (on the way). She will also be remembered by a son-in-law, Chester Cota. In addition to her husband, Barbara was predeceased by a daughter, Jewina “Wendy” Cota (2007); a son, Stanley Tarbox (2016); and three brothers, Gerald, Patrick and James Russell. Barbara enjoyed doing puzzles, knitting, crocheting, cooking, collecting pig memorabilia, hunting and fishing and she was a member of a bowling league in Potsdam. Services and interment will be held privately for the family at a later date. Memorial contributions may be made to St. Lawrence County Cancer Fund or to the Potsdam Humane Society.